We’re in the home stretch now with Transnational Perspectives on Graphic Narratives: Comics at the Crossroads (eds. Shane Denson, Christina Meyer, and Daniel Stein). The manuscript is almost through the production phase at Bloomsbury, and everything is set for the book to appear on time in March 2013. A description can be found on the publisher’s website (here), and the book is already up on amazon (US site here; British site here; German site here). A more affordable e-book version is in preparation, and a paperback is planned as well (contingent upon sales of the hardcover — so please ask your library to purchase a copy)! 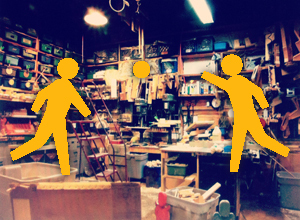 Can we still define play as an organizing principle in today’s technologically mediated world? Play can be hard work and serious business, and it’s time to push beyond the conceptualization of play as merely the pursuit of leisure and consider how the issues of power, affect, labor, identity, and privacy surround the idea and practice of play. The Rutgers Media Studies Conference: Extending Play invites submissions that seek to understand play as a mediating practice, and how play operates at the center of all media. We are interested in all approaches to the traditions, roles, and contexts of play, and hope to explore how play can be broadly defined and incorporated as a fundamental principle extending into far-flung and unexpected arenas. Johan Huizinga characterizes man as the species that plays: “Law and order, commerce and profit, craft and art, poetry, wisdom and science. All are rooted in the primaeval soil of play” (Homo Ludens, p.5). How does play operate as a civilizing function — or is it perhaps a technology that produces order? Play is a means of exploring and joining various disciplines: Social media, mash-ups, and blogs have altered how we communicate and create; game design has influenced how businesses relate to consumers; citizen journalists have shifted the role of the professional in mediating information and forging a public sphere. To explore these questions, we invite scholars, students, tinkerers, visionaries, and players to the first ever Rutgers Media Studies Conference: Extending Play, to be held April 19th and 20th, 2013 on the Rutgers University campus in New Brunswick, NJ. Confirmed speakers for our keynote conversations include Fred Turner (Stanford University) & Stephen Duncombe (New York University) and Trevor Pinch (Cornell University) & Paul D. Miller, aka DJ Spooky (The European Graduate School). For additional ideas on how to play with media, play with time, or play with space during your presentation, visit our Style Guide. The deadline for proposals is Saturday, December 1, 2012. We invite individual proposals, full panel proposals (of four members), and proposals for roundtable and workshop sessions. Please email an abstract of approximately 247 words, along with your name, affiliation, presentation method, and a short biography to mediacon@rutgers.edu. If you are interested in proposing a topic for our public workshop track, or are interested in participating in one, please indicate that as well. Notifications of acceptance will be sent out by mid-January 2013. In 1929, the year it was released, films had an average shot length (ASL) of 11.2 seconds. “Man With a Movie Camera” had an ASL of 2.3 seconds. The ASL of Michael Bay‘s “Armageddon” was — also 2.3 seconds. The Kinoks rejected “staged” cinema with its stars, plots, props and studio shooting. They insisted that the cinema of the future be the cinema of fact: newsreels recording the real world, “life caught unawares.” Vertov proclaimed the primacy of camera (“Kino-Eye”) over the human eye. The camera lens was a machine that could be perfected infinitely to grasp the world in its entirety and organize visual chaos into a coherent, objective picture. There is a temptation to review the film simply by listing what you will see in it. Machinery, crowds, boats, buildings, production line workers, streets, beaches, crowds, hundreds of individual faces, planes, trains, automobiles, and so on. In many ways, the film resembles what the object-oriented ontologists, following Ian Bogost, call the “Latour litany“: a rhetorical device, consisting in a list of apparently unrelated things, which peppers the writings of Bruno Latour and is employed extensively in OOO to emphasize the plurality of things or objects populating the world and to encourage a break with our normal tendencies to view them anthropocentrically. Bogost recommends the device in his Alien Phenomenology, or What It’s Like to Be a Thing, and perhaps it’s fair to see Vertov’s general project of the Kino-Eye, and its specific expression in Man with a Movie Camera, as precisely an alien-phenomenological undertaking, designed to help us feel “what it’s like to be a thing” in the modern age. As always, the screening (6:00pm on Thursday, Nov. 29, in room 615, Conti-Hochhaus) is free and open to all, so spread the word to anyone who might be interested in joining us. Feel free also to bring along snacks and refreshments. More info here and here. 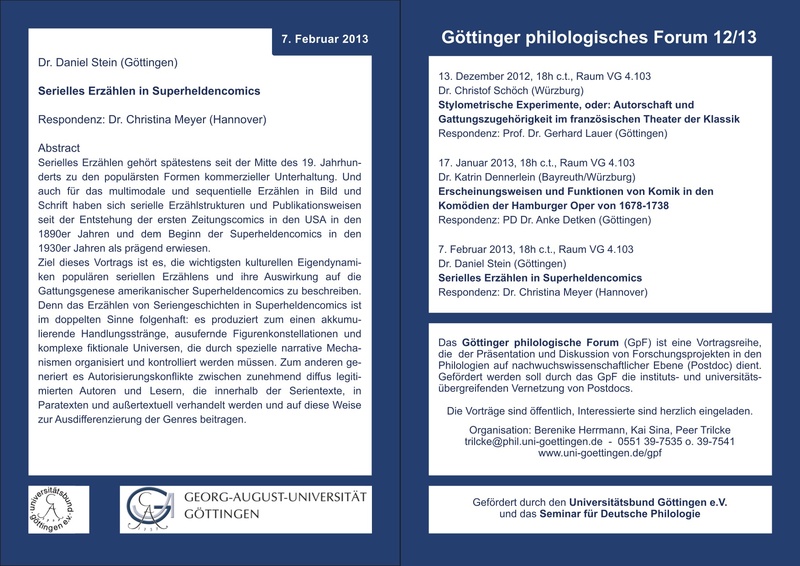 On February 7, 2013, my colleague Daniel Stein will be giving a talk on “Serial Storytelling in Superhero Comics” at the Göttinger philologisches Forum. Click on the flyer above for all the details, contact info, and an abstract. Tomorrow (November 14, 2012), there are two events at the University of Hannover that might be of interest to readers of the blog. 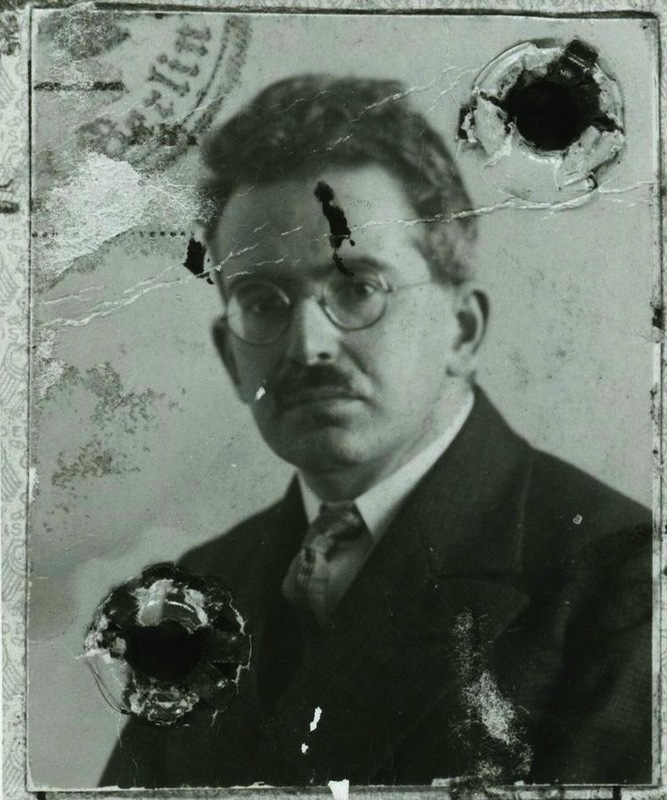 First up, there’s the first meeting this semester of the Film & TV Reading Group (see the flyer here), where we’ll be discussing Walter Benjamin’s famous Artwork essay. We’ll meet from 4 to 6 pm in room 613 (Conti-Hochhaus). The reading group always welcomes new participants, so please spread the word to anyone who might be interested in joining us! 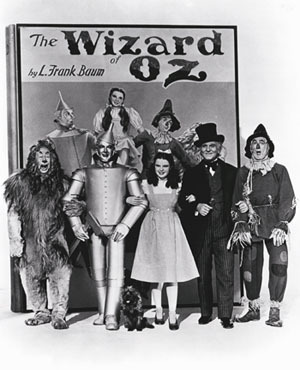 Second, and immediately following the reading group, Frank Kelleter will be giving a talk entitled “Massenkultur, Serienkultur, Populärkultur am Beispiel des Wonderful Wizard of Oz und seiner Variationen” [roughly: Mass Culture, Serial Culture, Popular Culture, with Reference to the Wonderful Wizard of Oz and its Variations]. The talk, from 6 to 8 pm in room 103 (Conti-Hochhaus), will take place in the context of the seminar “Massenkultur: Unterhaltung, Konsum, Medialität” [Mass Culture: Entertainment, Consumption, Mediality], which is being jointly taught by Ruth Mayer and Michael Gamper. Frank Kelleter is professor of American studies in Göttingen and the speaker for the DFG Research Group “Popular Seriality — Aesthetics and Practice” (in which Ruth Mayer and I are collaborating on the project “Serial Figures and Media Change”). He has recently published a chapter entitled “‘Toto, I Think We’re in Oz Again’ (and Again and Again): Remakes and Popular Seriality” in Film Remakes, Adaptations and Fan Productions: Remake / Remodel, edited by Kathleen Loock and Constantine Verevis.